Exclusive pre-order items and prices! FREE USA SHIPPING included! 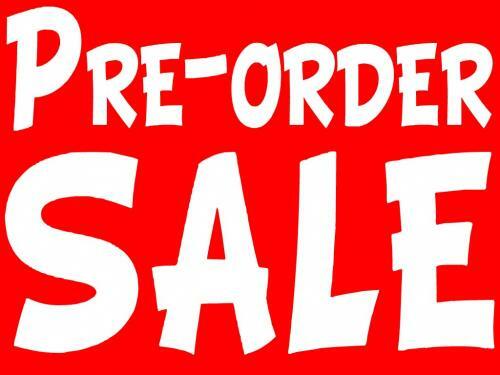 EXCLUSIVE pre-order sale prices on items we have not had time to add to our web site! Choose one or more items from the pull-down menus! If you need assistance or have any questions please call the store at (530) 243-2337. Once the dip tube/thermowell arrived I cleaned it up and used it right away. The silicone gasket fit snug and sealed well without any leaks. I also used the NorCal 1/2" NPT SS Ball Valve with this. These are great accessories for the Speidel fermentors and I'm quite satisfied.